Just free music out the ying yang lately and, hey, I ain’t complaining. 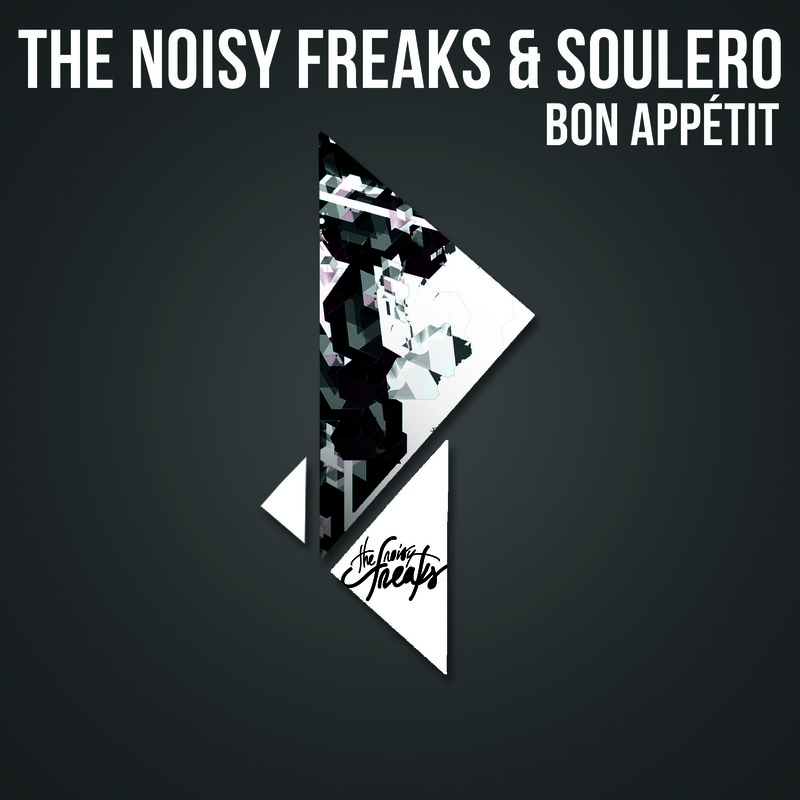 French electro duo The Noisy Freaks just dropped this EP with Swedish electro producer Soulero last week and it’s just bouncy, fun electro at its finest. Lots of punchy synths and choppy vocal samples mixed in with the obligatory wobbles make this a fun three-track release. Soulero mellows out the typical sound we expect from Noisy Freaks with heavy disco vibes and sweeping melodies. Pick up the download for free over on The Noisy Freaks Facebook page (along with all their other tuneage) if you’re digging it like I am.